Self-improvement is one of the greatest investments that can be made. Improving mental, physical, and spiritual states is a lifelong practice to increase the quality of life in all individuals. All of these can be accomplished by expanding one’s level of fitness. Training enhances cardiovascular, pulmonary, and metabolic function as well as regulating hormones and super charges the immune system, thus becoming one of the greatest natural “medicines.” Many people have no idea about the power exercise and proper diet can have over their health and mental wellness, nor do they know how great they could truly feel to by increasing these functions and living a healthy life. I feel that it is the duty of fitness experts and trainers alike to make this known and guide these individuals to improve themselves. Not only for competition with others, but mainly for competition with themselves. We should all strive to better ourselves for the simple act of becoming the best we can be. Health and Fitness has been a huge part of my life for as long as I can remember. I was very active as a child and I plan to be very active as a senior. I have been in the gym, in one capacity or another, for most of my life. 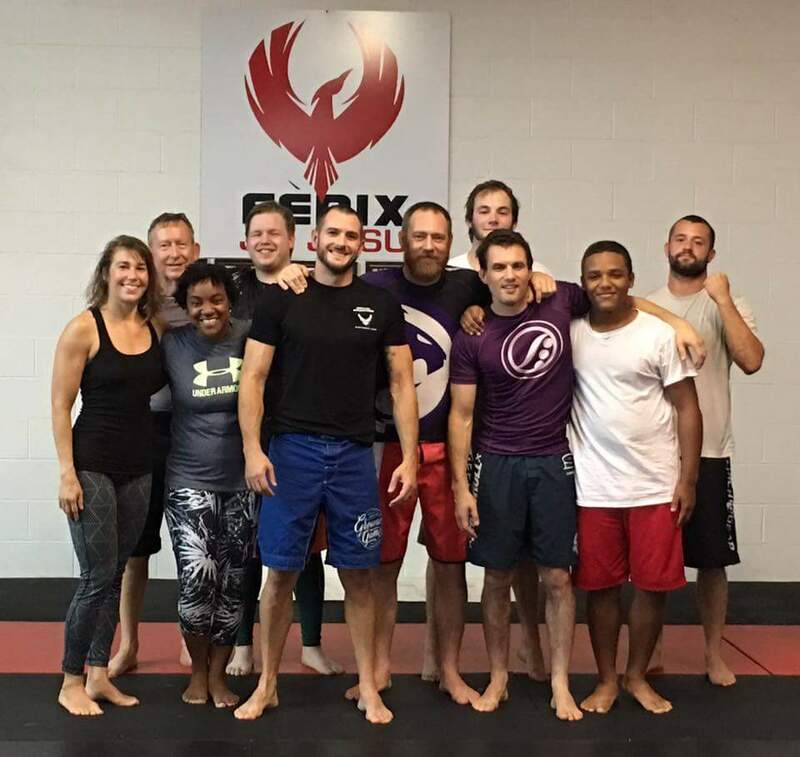 In this time, I was devoted to learning as much as possible and as many training modalities as possible. Martial Arts have also had a large impact on my life. 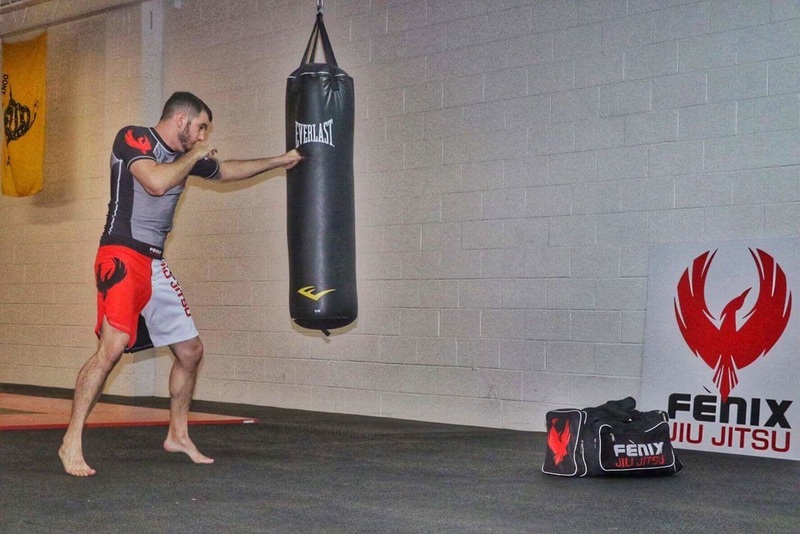 I have studied many different disciplines and have trained in Brazilian Jiu-Jitsu, Krav Maga, and Muay Thai. 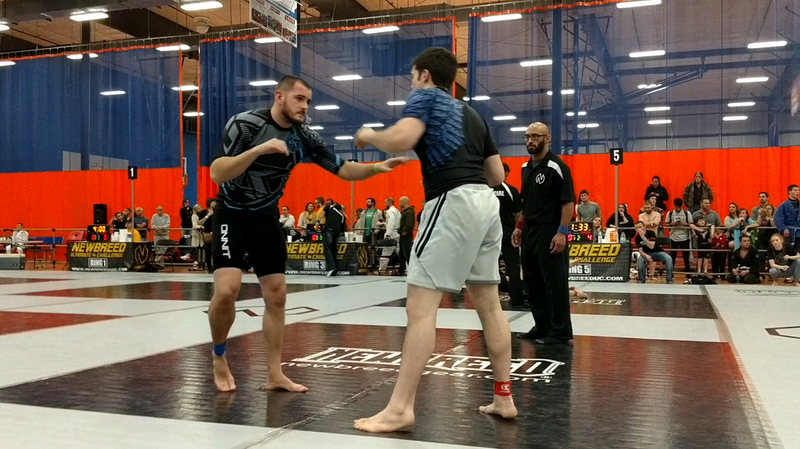 My main focus over the past 6 years has been Brazilian Jiu-Jitsu. 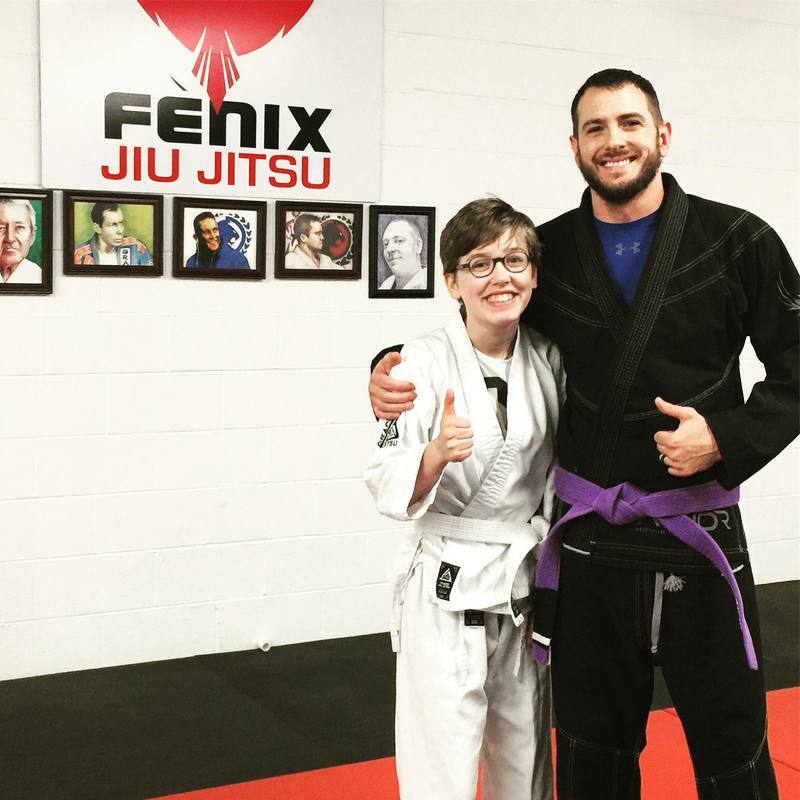 I currently hold the rank of Purple Belt under the Renzo Gracie Lineage. 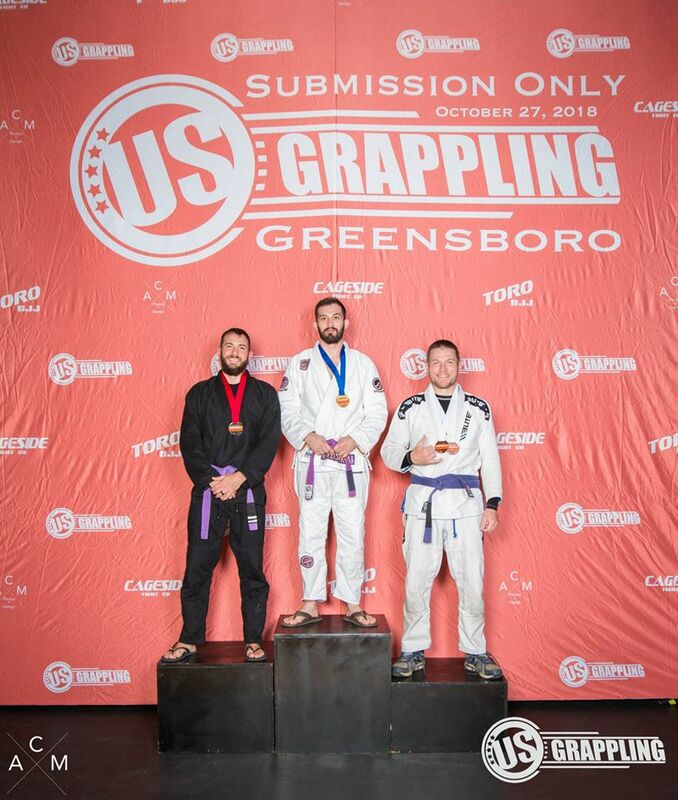 Through BJJ I have expanded my knowledge on mobility, focus, drive, and strength. 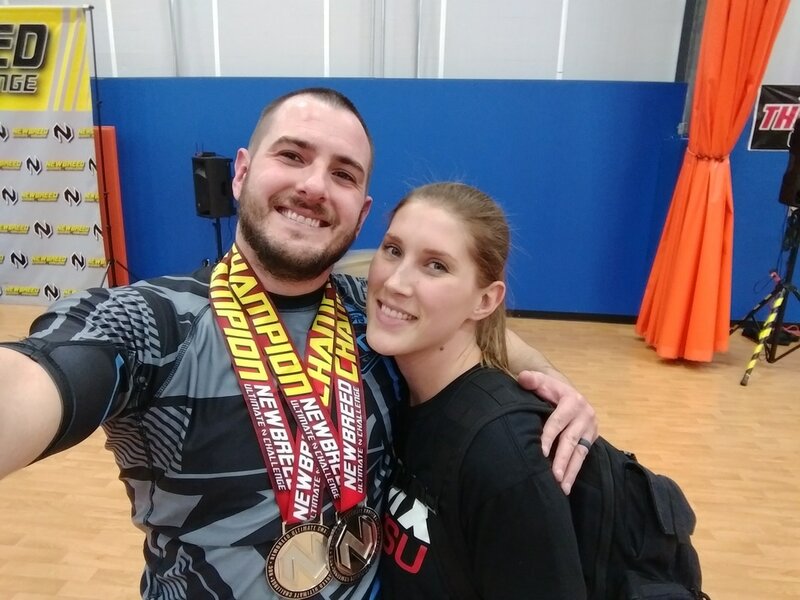 One of the best aspects of BJJ is that you can travel to many schools all around the country and be welcomed with open arms. 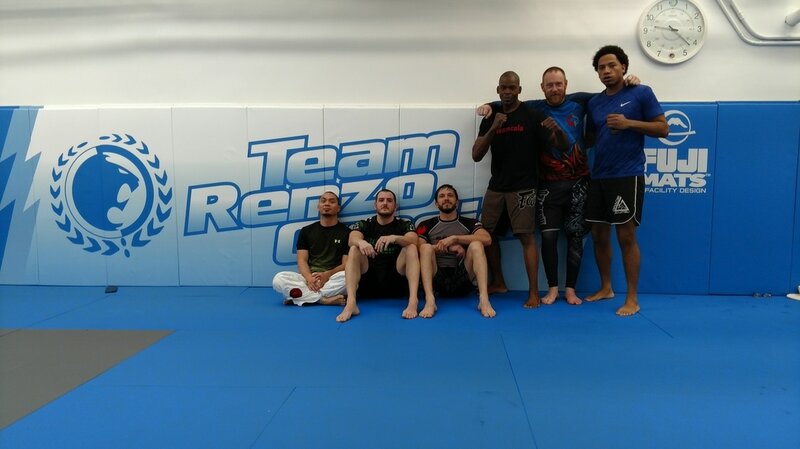 My team and I have trained in Georgia, South Carolina, Minnesota, and New York. Every gym we visited felt like home, even though some schools had a different philosophy and lineage as that of our own. I have an Associates from Gaston College in the Health and Fitness Science Program; I was awarded the Leadership Award, Excellence Award, and Outstanding Graduate Award. I also completed a two-semester internship with the Cardiopulmonary Rehabilitation Department at Frye Regional Medical Center. I was hired as a Rehab Tech II at Frye shortly after my internship ended. I am a Certified Fitness Professional through ACSM and I am also BLS Certified through AHA. 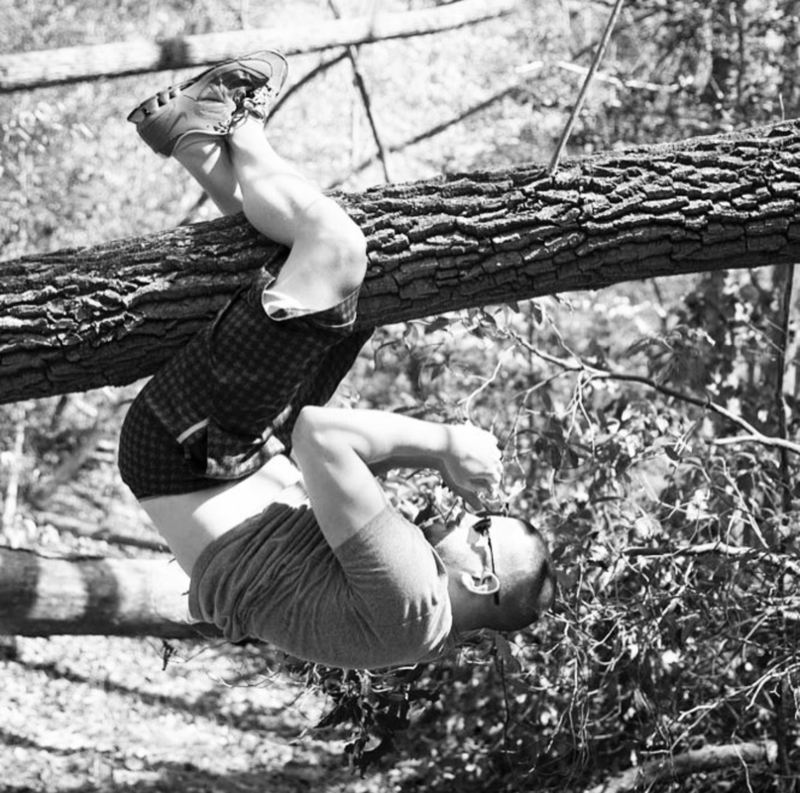 I have trained many different athletes over the years from power lifters to ultra-runners; and from 6-year-old kids with tons of energy to 78 year old men who want to regain their energy to keep up with their grand kids. 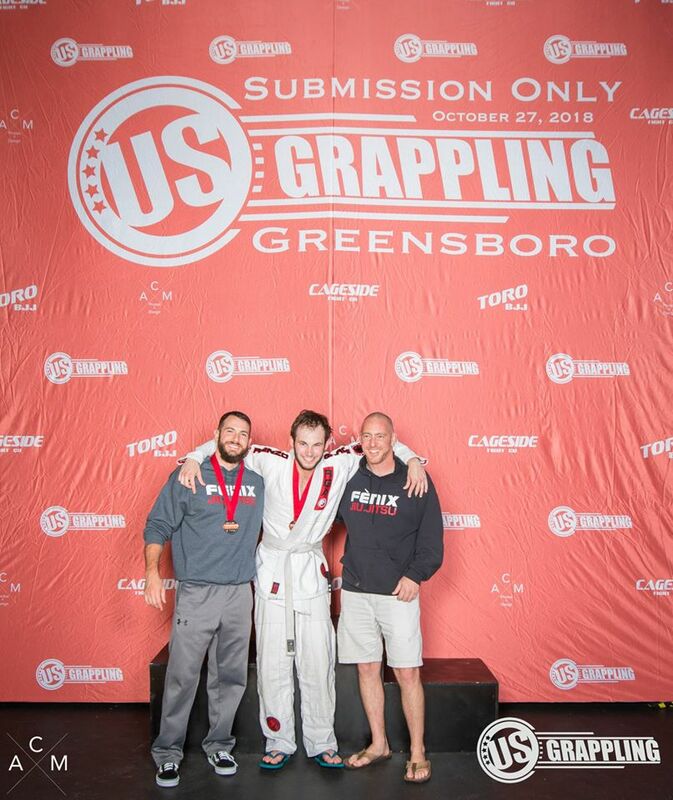 I have personally competed in Martial Arts tournaments (winning 2nd place Men's Advanced Nogi as a blue belt), 5k Obstacle Courses, Teen Bodybuilding, and I ran in a 24 hour foot race on Black Mountain called "The Black Mountain Monster." 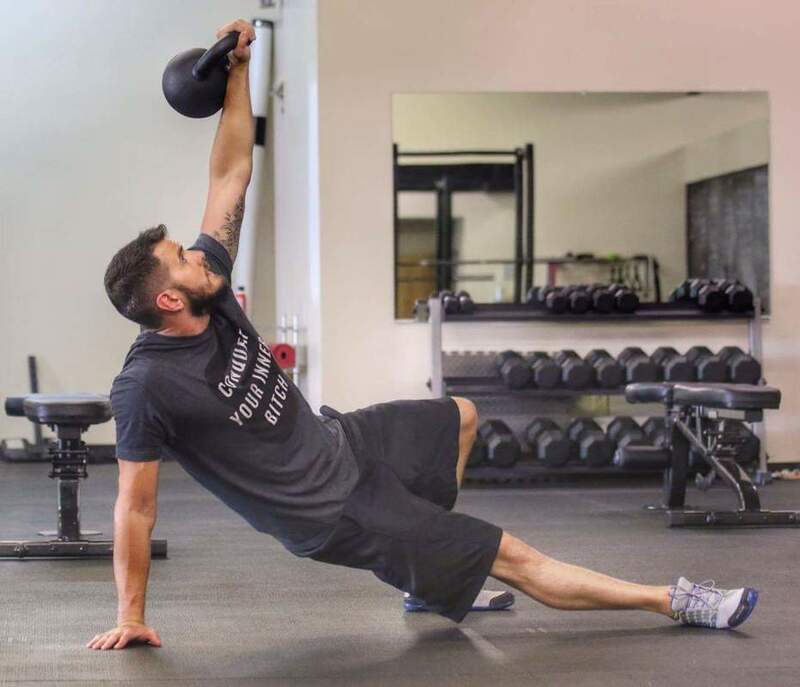 I am also a huge practitioner of functional fitness and mobility. These modalities go hand in hand to prolong an active lifestyle. They also play a major part in injury prevention and rehabilitation programs. I also have experience in different forms of Yoga and other relaxation techniques. I upload new techniques and workouts every week on my YouTube Channel. Check out my new book on resistance training for Grapplers available now on Amazon! My blog can be found at savagebodyacademy.com or you can click here. To request FREE session with Daniel, simply fill out the ZERO obligation request form and select "Daniel" as your trainer! "Daniel Fredell really is a superior personal trainer. I’ve been impressed by the depth of his knowledge on strength training, fitness and overall wellbeing. 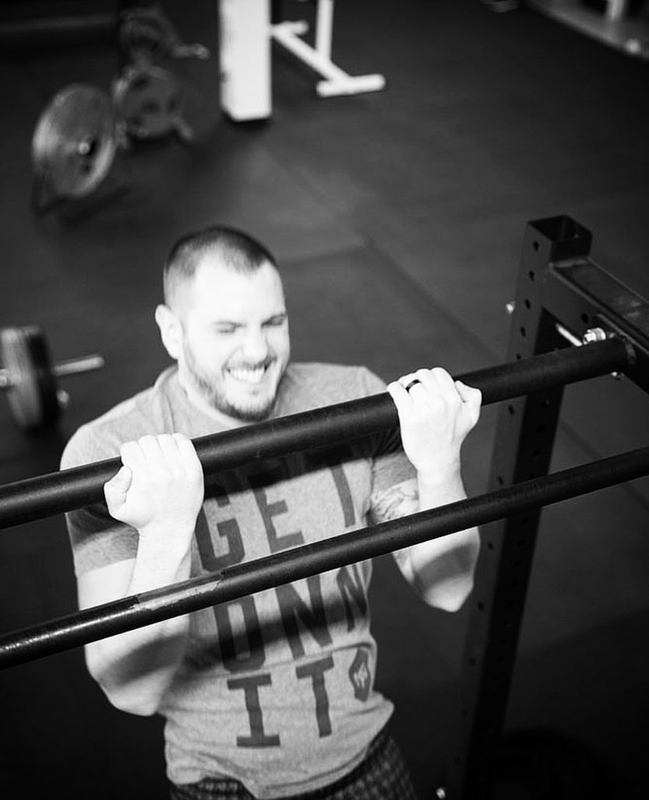 He spends significant time custom-designing workouts for his clients, ensuring that you are always challenged and never bored. He is personable, professional and consistently prepared. I highly recommend him, and am happy to serve as a reference for him." 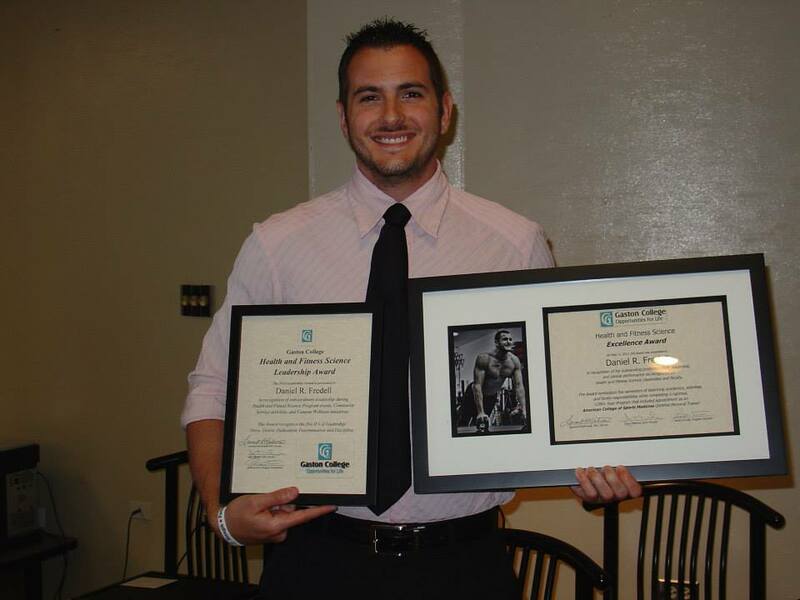 - Robert Vipperman, Ph.D.
"I have been training with Daniel for over a year now. I have found that he is one of the most experienced and committed trainers around. 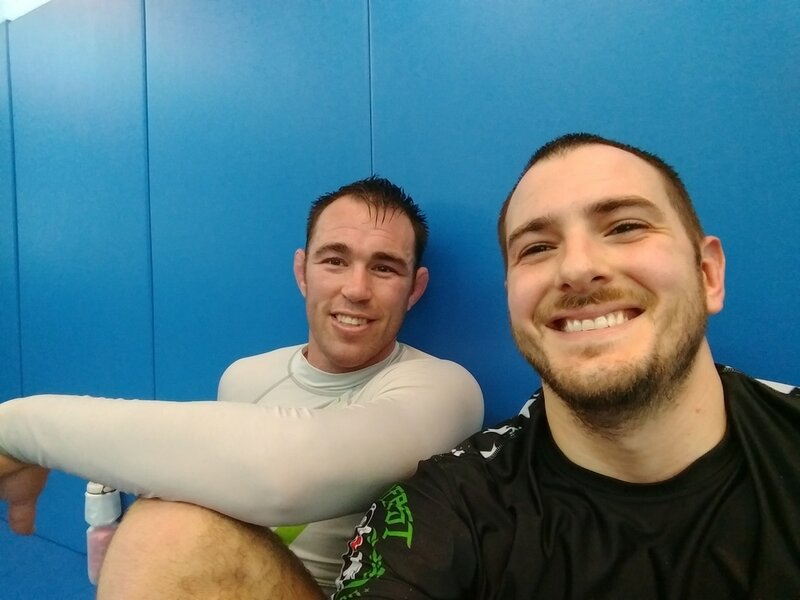 I started training three days a week, as part of a group session, and really appreciated the variety and challenge he put into the sessions along with the one-on-one, if needed. I enjoyed it so much that I added an additional day. Daniel focuses on helping me achieve my goals. My fitness has increased noticeably and I have seen improvements in my physique and strength. Daniel constantly pushes me throughout each session to become better than the time before. I walk away feeling accomplished and proud of myself. Most importantly, he ensures that my technique is always correct to avoid any injuries. He is extremely reliable and punctual. 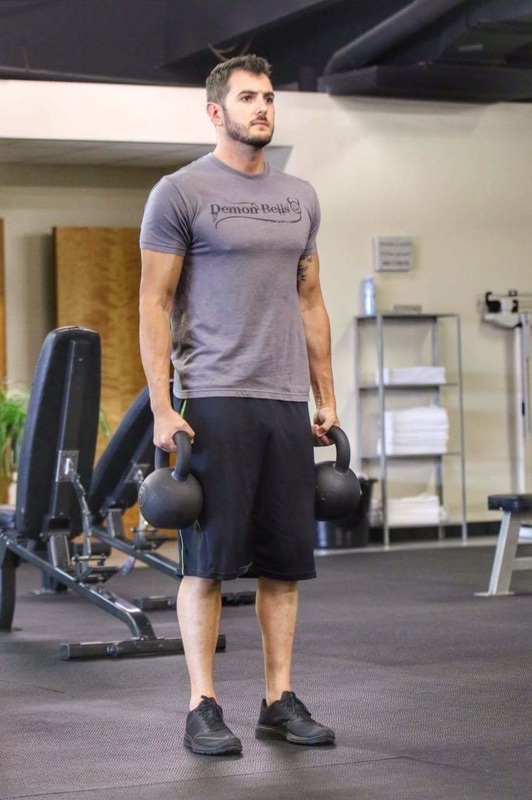 I thoroughly enjoy training with Daniel and would highly recommend him!" 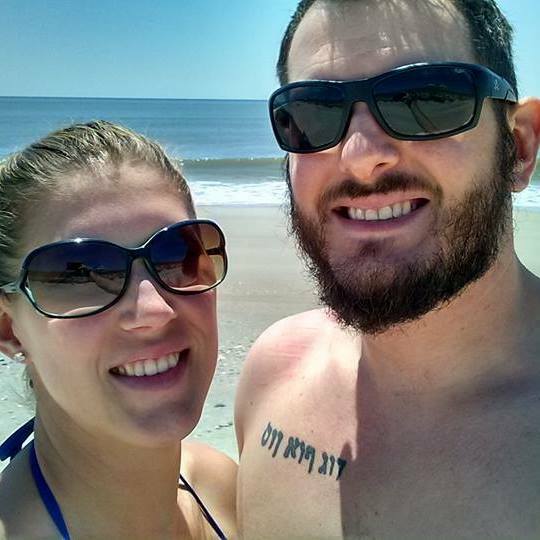 "I like obstacle course racing (OCR) and have been hooked going on 3 years. I found them to be challenging. I’ve participated in a lot of OCR races and during the previous year of racing, I realized my performance with each race wasn’t improving. I had hit a plateau! I knew I needed to do something different. 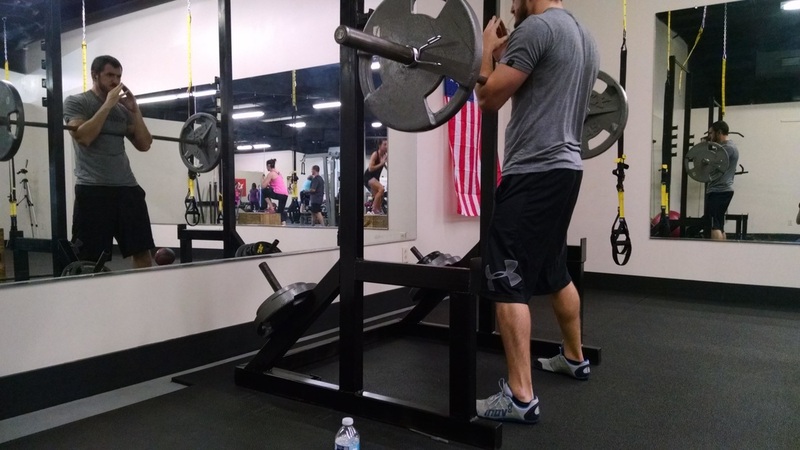 I was telling a marathon runner (a friend) of my dilemma, he informed me he had encountered the same issue and incorporated Original Workout Personal Training into his training routine and is seeing great improvements in his marathon results. 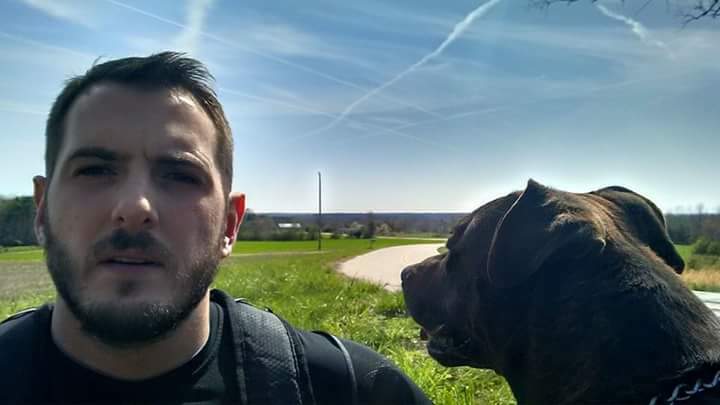 So, I contacted Original Workouts’ Daniel Fredell and we discussed my situation. 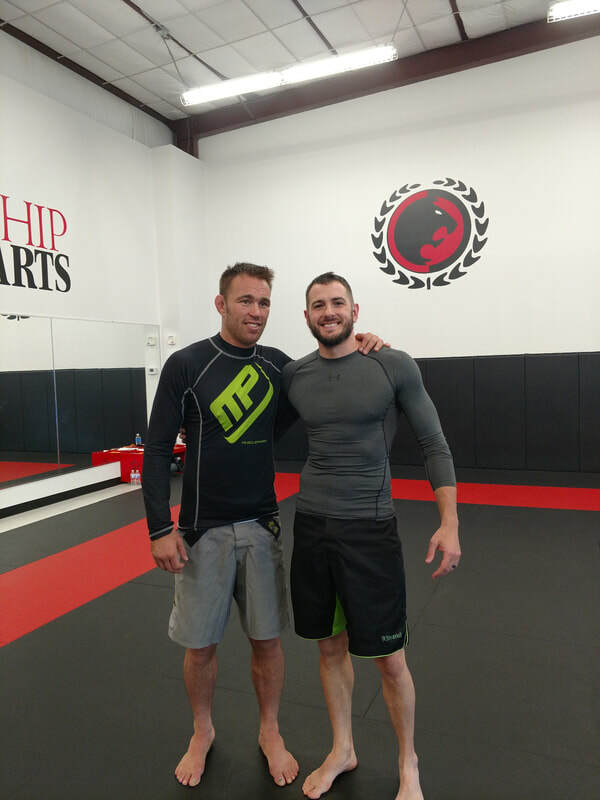 Daniel creates training geared to help me achieve my goals. He pushes me hard and it amazes how much work can be accomplished in a training session.